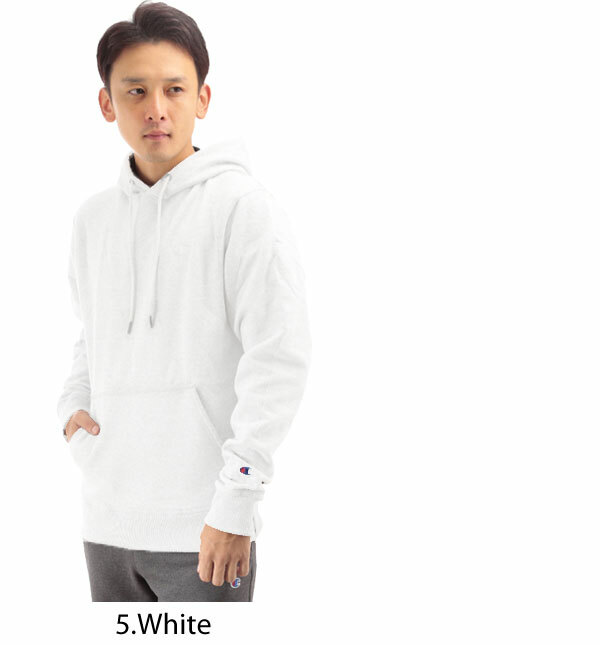 Great deals on champion champion sweat parka reviews! 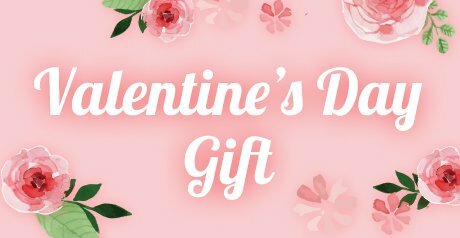 is buying more deals! 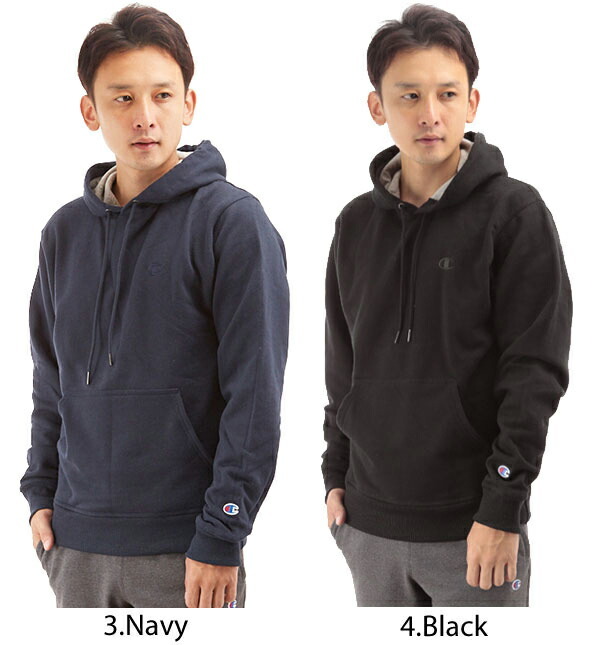 sweatshirts sweat プルオーバーパーカー sweat parka mens Hoodie Parka sweat parka tops sports-outdoor wear genuine cheap bargain sale store is! In the case of note 1] C.O.D. Brand description In 1919, by Simon フェインブ room as a Champion Athleticwear was founded in Rochester, New York. 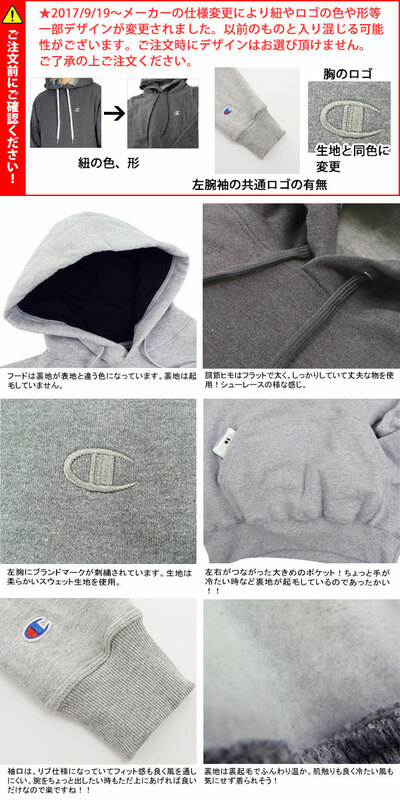 Champion of numerous オフィシャルスポーツウェア and ゲームユニ forms to wear the design, functionality, and persistence in materials and sewing is a high quality professional League endorsement offers products. Also as a fashion item has gained high evaluation from a wide range of genres. 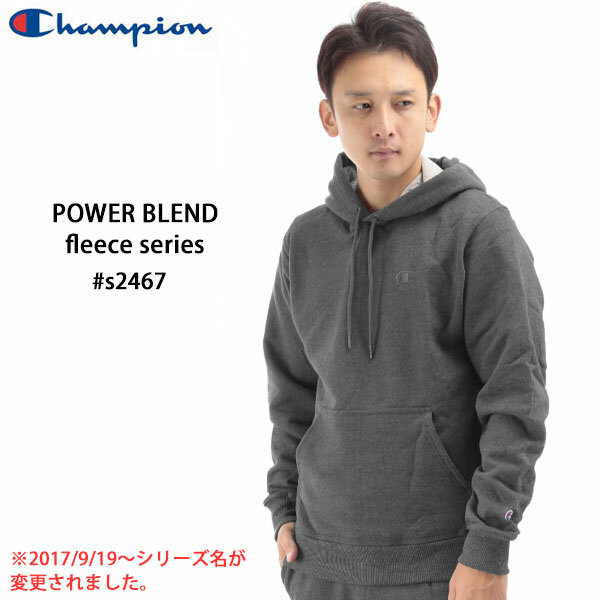 Product description ECO FLEECE U.S.A limited edition model with a classic CHAMPION (champion) ワンポイントロゴ of sweat! 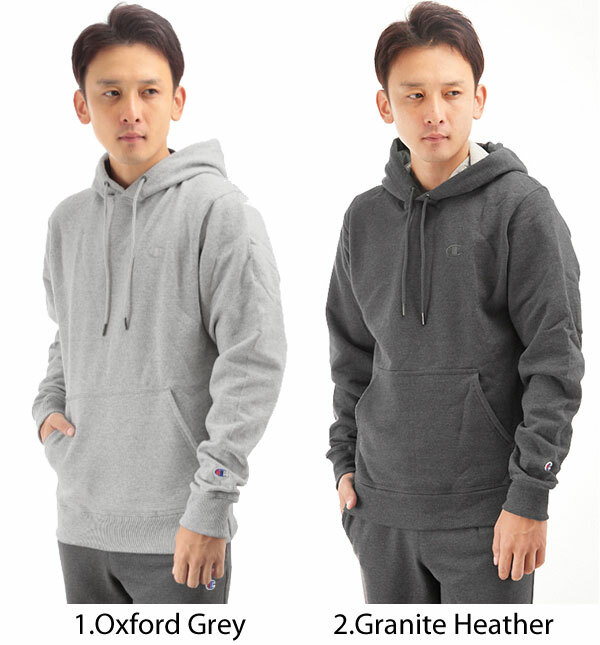 Sweat soft touch fabric, lining is finished in warm back brushed specifications. Also jipputaipu Parker, not a pullover type is the coldness of the cold season is the perfect item. Cuffs, cuffs are rib specification, so will fit is fit. * The size is our open space is the exact size. May differ from the representation of the tags. Points to note * Actual size in fact measured our staff is. Please note that for the actual size of the major may have some error. 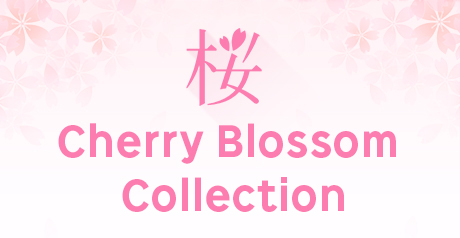 ■We will ship your orders with Japan Post "EMS" or "International ePacket"service.